Where has the Summer vacation time gone? It's hard to believe that most of the kids are back in school. 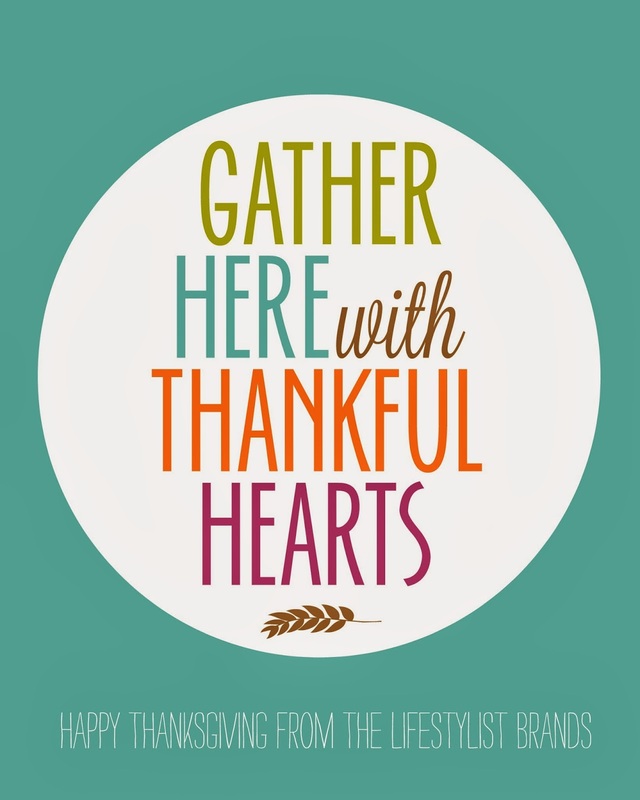 We managed to get a week long trip worked in to everyone's schedules and attended one of our favorite events of the year - the Avon Corn Festival. 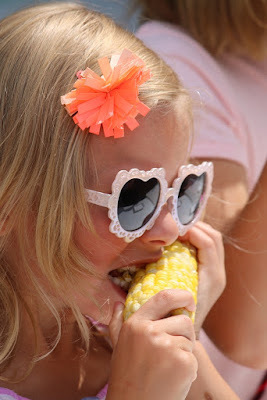 Besides the best corn fritters and corn on the cob that you will ever eat, they also have a corn eating contest with two divisions just for kids. This young lady was a seasoned competitor - there wasn't one kernel left when she was done! I think one of the things that the kids love the most about making this recipe is the name! 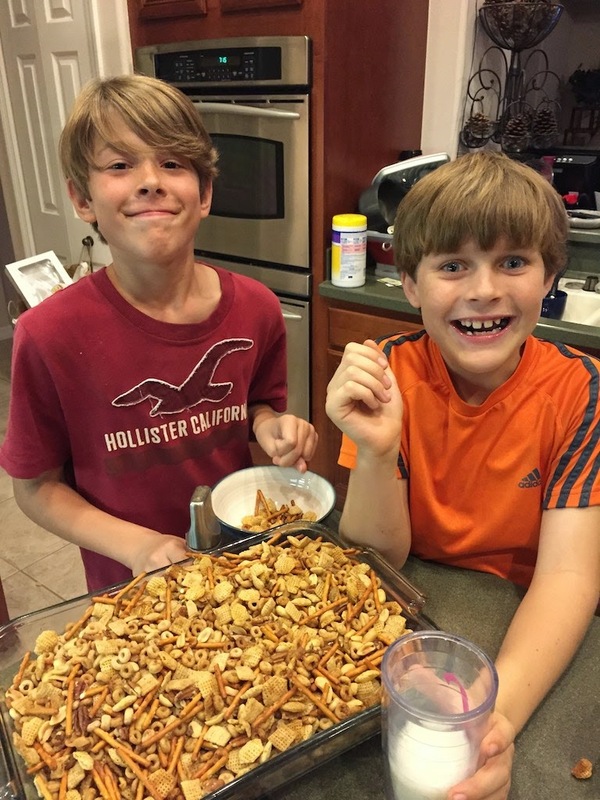 Dotty Griffith, the voice of True Texas Cuisine shared this recipe that is easy enough for the kids to make, but tasty enough that you won't be able to keep the adults from digging in as well. The recipe for this fun snack is here. 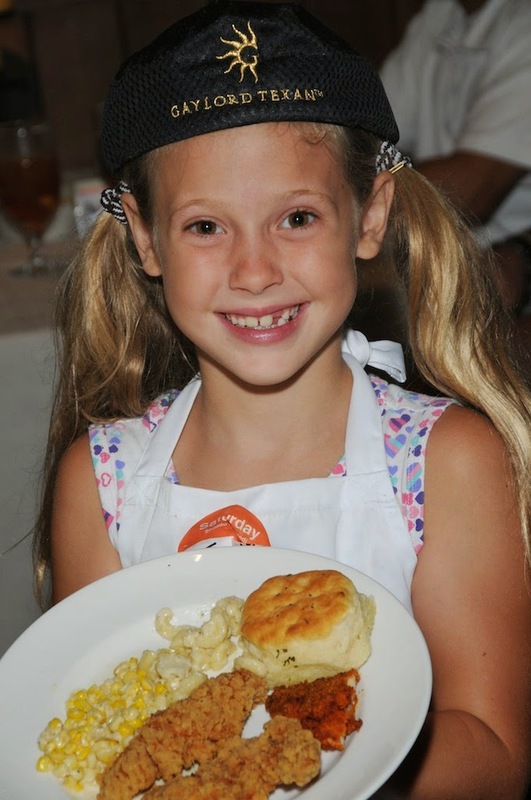 Heading down memory lane today - my grandkids always had so much fun with Chef Joanne Bondy at her Jr Chef Camps at the Gaylord Texan. Hoping she'll do something like that again soon. 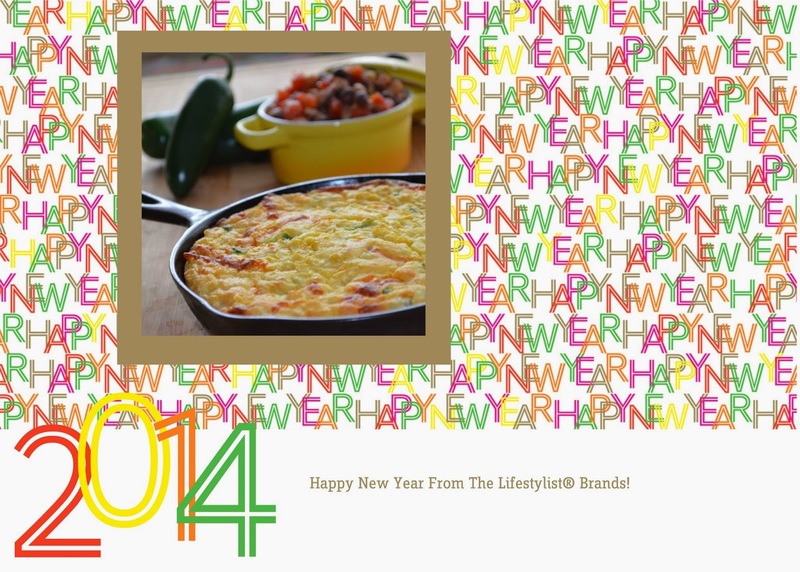 We love seeing kids that not only enjoy cooking, but they really enjoy it. 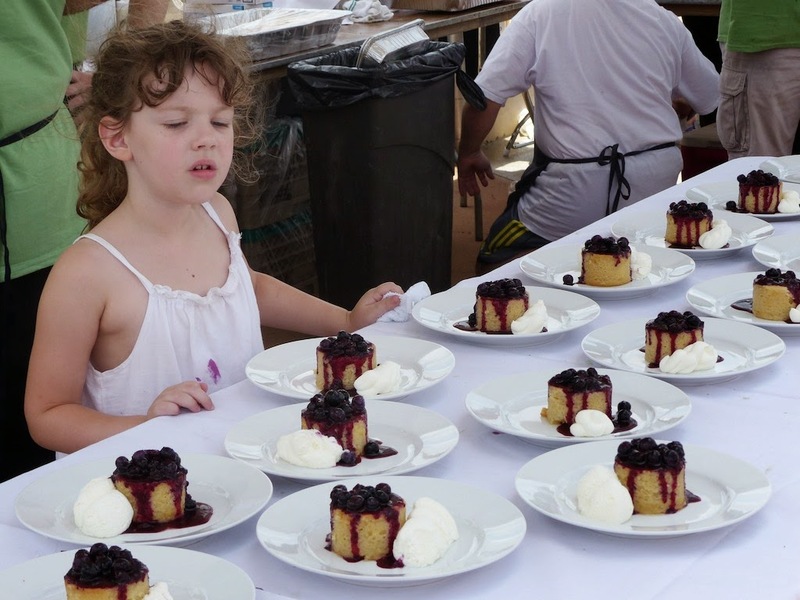 At the recent Trinity River Revel in Dallas we spotted this adorable child intently cleaning spills off of plates. We tried to get her to smile for the photo but she wouldn't take her watchful gaze off of the plates. Later we found out that she is the daughter of Dallas Chef Matt McCallister, owner and chef of FT33 restaurant. It's great to see she's following in her Dad's footsteps.